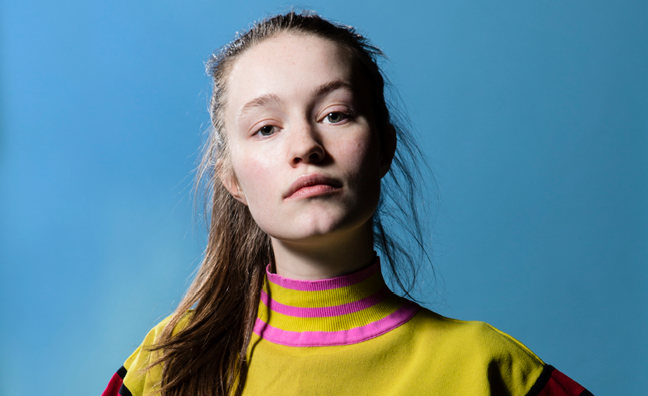 Sigrid has landed her first Top 10 single on the Billboard Dance Club Songs chart with “Don’t Feel Like Crying” that moves from #15* t0 #9*. The 22-year-old Norwegian’s upbeat remixed releases details her process as she pushes through unwanted thoughts to bring in better feelings. Her vocals “I hope you understand that I’m dealing/It’s my way of healing/But here is the truth/Wallowing in it would be such a waste/That isn’t gonna fix it anyway/I dry my eyes ’cause I don’t feel like crying” remain unaltered throughout the expert remixes by world-renowned DJ/producer MK (aka Marc Kinchen) whose high-octane take on the original, significantly increased popularity throughout the club culture community. The Island Records-released original that appears on the singer’s Sucker Punch project recently received full visual video treatment that sees Sigrid dancing the pain away and sharing her experience with viewers and listeners as she addresses them directly. Check out the video for this week’s Top 10-charting “Don’t Feel Like Crying” below.